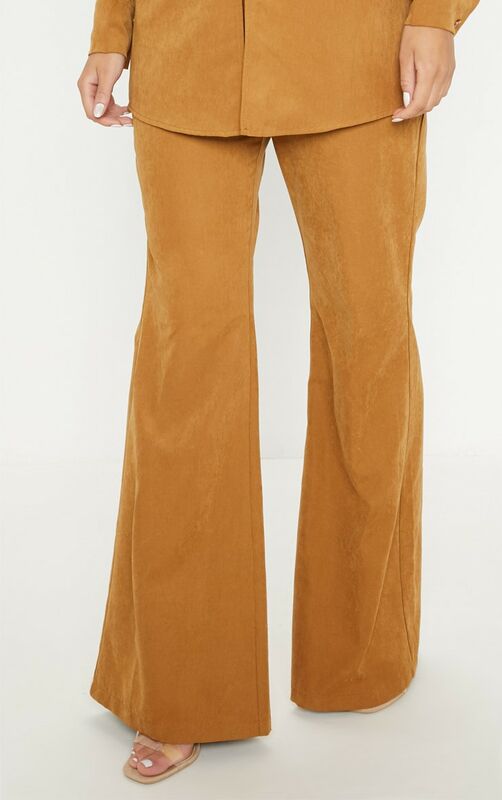 Add a little luxury to your weekend wardrobe with these pants. 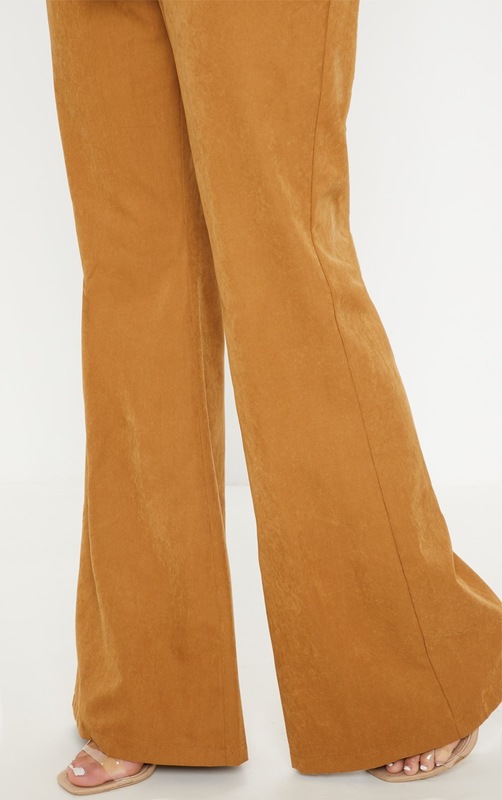 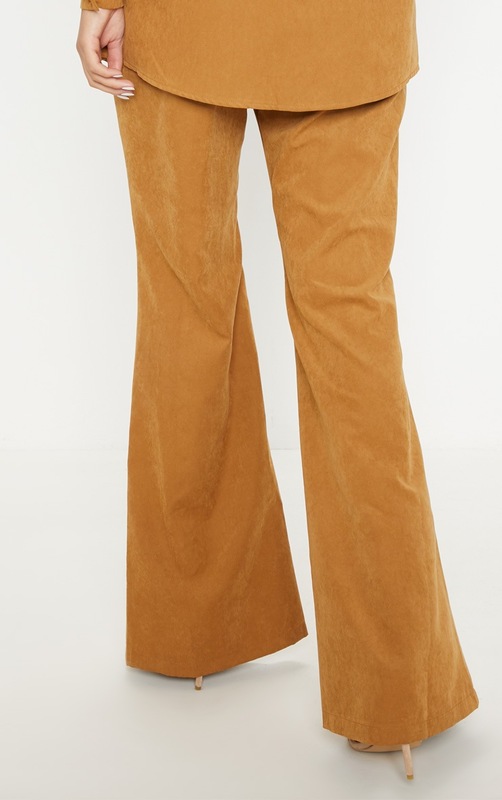 Featuring a tan faux suede material with a wide-leg fit and a zip fastening. 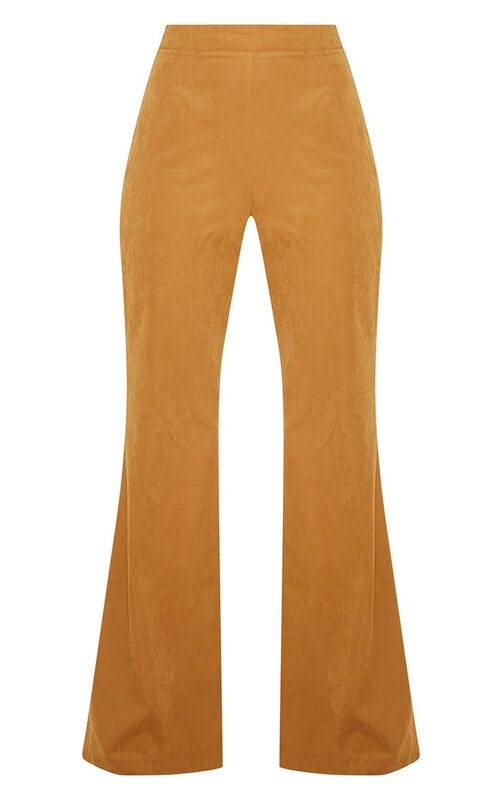 Team these with a matching hue blazer and strappy heels for a weekend worthy look.